Cloud Climbing Beauty: We're Coming Down to the Wire Now!! Tick tock, tick tock, tick tock. The clock is ticking and it is ticking way too fast for me right now. 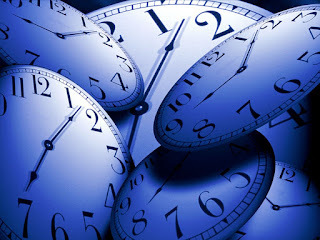 I have a goal to make and time is fast running out. Allow me to explain, please. 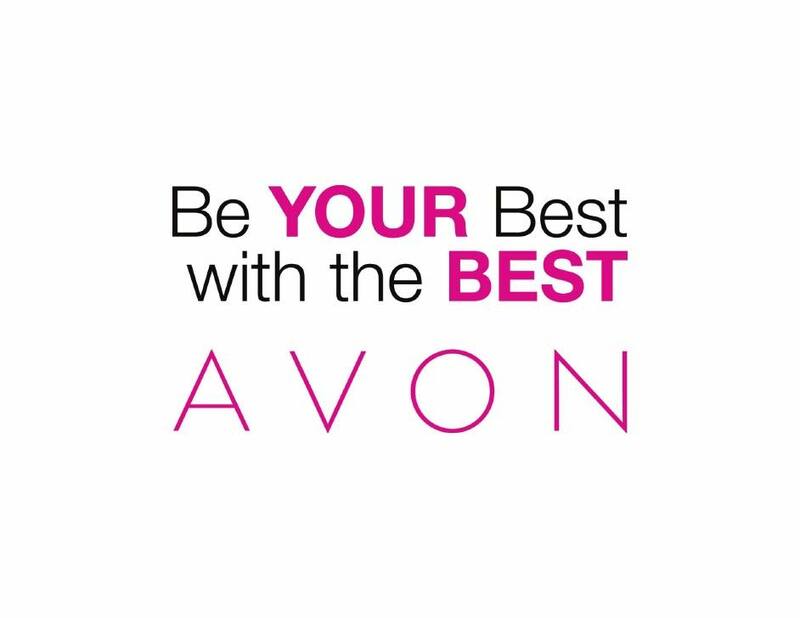 Avon has challenged me to add new Representatives to my team by the last day of July in order to have some already established Representatives added to my team. It's what we in the business call a "You do, you get" challenge. I wrote about it a few weeks ago and you can read that post here if you like. Now, I add Representatives to my team regularly and I work with them toward the success of their businesses, but most of those new team members come from people who go to the Avon site and begin their businesses without contacting me for a Reference Code. For this incentive, I must have team members who go to sellavon.com and enter my Reference Code, which is SMOORE, from the beginning of their journey. 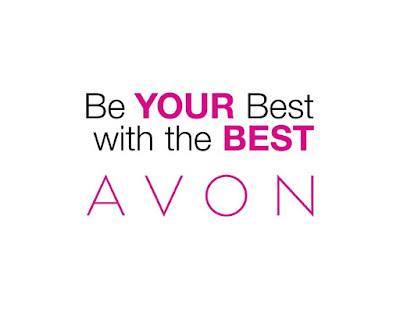 If you are not already an Avon Representative, I would love to talk with you about the business and answer any questions that you have, or you can just go here to get more information. Here's the deal, though: I need you to start your business by ordering your $25 kit ASAP so that we can work together to get you a $150 first order before the last day of July. If you are on the fence about an Avon business, now is the time to jump off on the "I can do this!" side and let me assist you in your journey. Sound good? I hope so! And I'll make it even better if you help me meet this goal by giving you over $50 worth of business building tools. I'm not talking about downloads from the internet like you see offered by some businesses. I'm talking about a package of goodies that will come to you by mail - tangible items that you will love!! Are you ready? Let's do this thing!